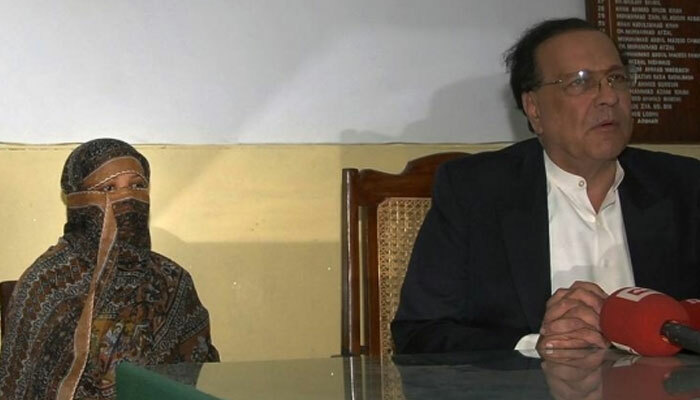 Asia Bibi has been freed from prison a week after the Supreme Court overturned her conviction and death sentence for blasphemy, and she is at a secure location in the country, officials said on Thursday. 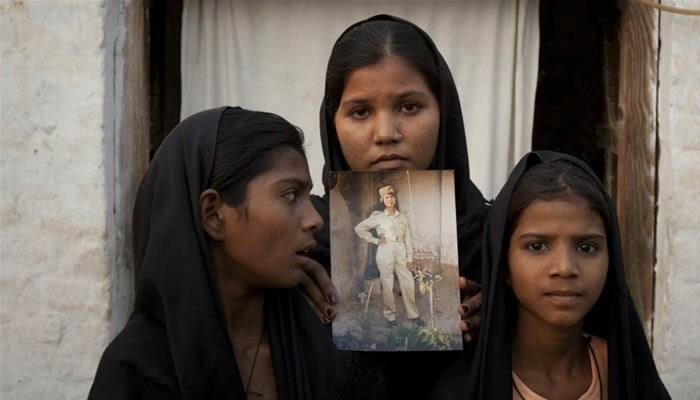 Officials dismissed some media reports that the Catholic woman, Asia Bibi, had been flown abroad, which would enrage hardline right-wing religious political groups who have been protesting against her release and calling for her to be banned from leaving. The release overnight of the mother of five prompted immediate anger from a right-wing party that has threatened to paralyze the country with street protests if her acquittal is not reversed. Bibi, 53, was convicted of blasphemy in 2010 over allegations after neighbors objected to her drinking water from their glass because she was not Muslim. A spokesman for the Tehreek-e-Labaik (TLP) party, which took to the streets after the Supreme Court ruling, said her release violated a deal with the government of Prime Minister Imran Khan to end the protests.